First Run Features is proud to announce the theatrical premiere of The Pulitzer at 100, the latest documentary by Oscar and Emmy-winning director Kirk Simon. The film opens at the prestigious Lincoln Plaza Cinema on July 21, 2017, with other cities to follow. The Pulitzer at 100, by Oscar and Emmy winning director Kirk Simon, is a ninety-minute independent documentary released in conjunction with the Pulitzer Centennial in April 2016. This film is told through the riveting stories of the artists that have won the prestigious prize. With Pulitzer work read by Helen Mirren, Natalie Portman, Liev Schreiber, John Lithgow and Yara Shahidi; journalists include Carl Bernstein, Nick Kristof, Thomas Friedman, and David Remnick; authors include Toni Morrison, Michael Chabon, Junot Díaz, Tony Kushner, and Ayad Akhtar; and musicians Wynton Marsalis, David Crosby, and John Adams also share their stories. 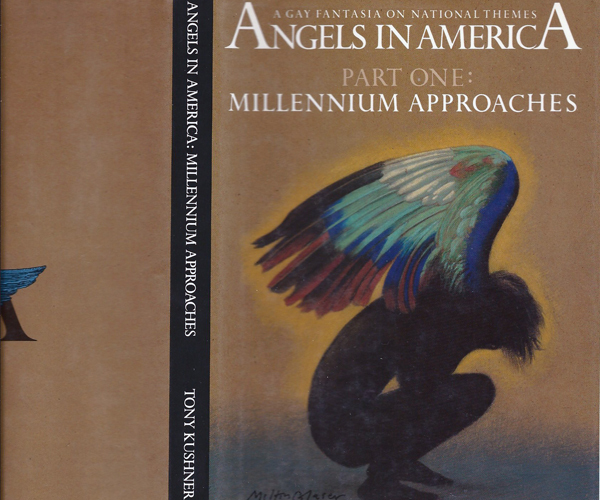 Spanning over 1,000 rare, unique, and first issues of books from the finest American authors of the 20th century and beyond, the Gianakos-Safos Collection is truly the finest collection of American literature ever assembled. 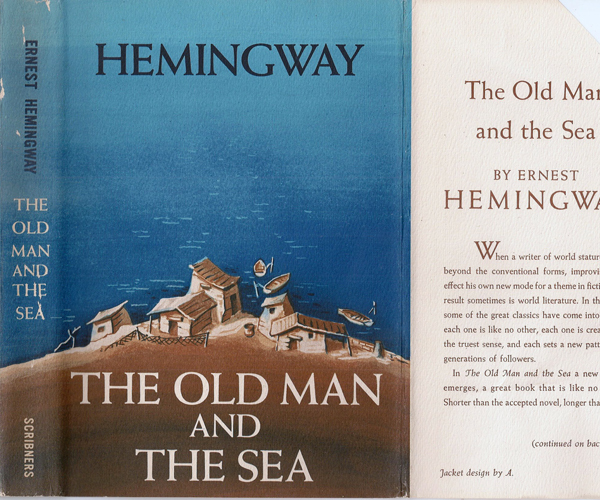 In their quest to build a definitive inventory of works, the principals of The Collection have focused on acquiring first printing copies of winners of the Pulitzer Prize, the eminent literary award in the United States. SIMON + FILM is an independent documentary production company located in New York City.